The number of smart devices is constantly increasing and each new product moves us closer to the epoch of the Internet of Things. Today it’s not a problem to buy a smart coffee machine, a high tech shower or a connected car. People have even created concepts of computerized furniture, which is able to transform correspondingly to the owner’s preferences. Much like any other connected device, all of these innovative gadgets will need to be protected from cyber attacks. Unfortunately, manufacturers rarely think of developing a decent security system before something bad happens. The downside of this is that bad things happen sooner or later, and the list of victims includes not only adults, but children as well. Kaspersky Lab and a Switzerland-based company, WISeKey, joined forces to make Internet of Things a more secure place. 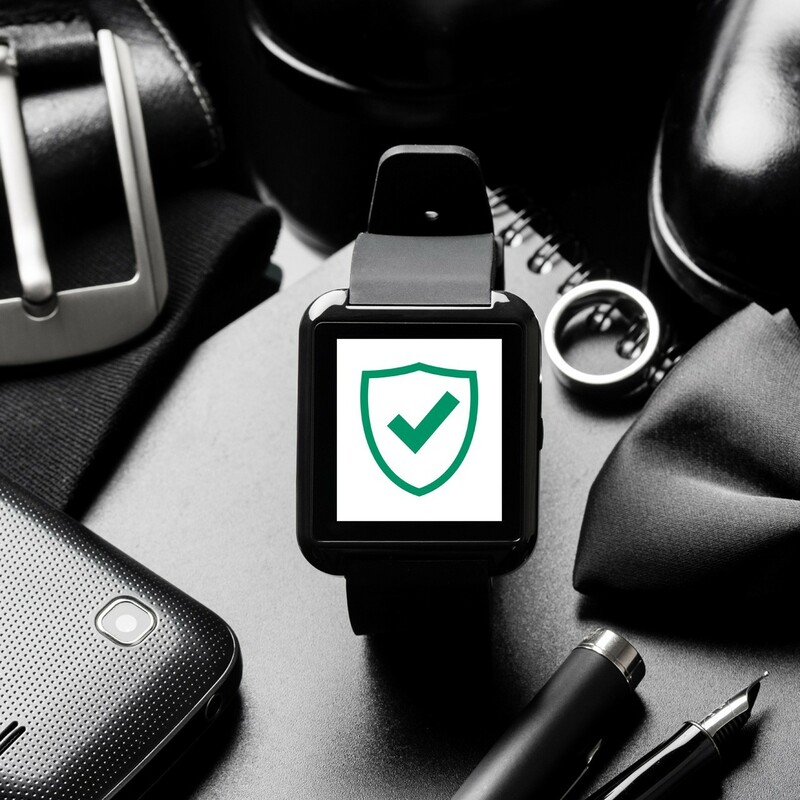 Within the partnership companies are developing authentication and data encryption technologies that will protect wearable devices. The main emphasis is put into things, which are the matter of concern for every user, such as safe connection, communication and financial data exchange. WISeKey is a veteran of developing Internet of Things security solutions; for example, their ‘Cryptographic Root of Trust for IoT‘ technology has been used by over 2.6 billion desktop, browsers, mobile devices and SSL certificates. Manufacturers of premium, connected devices, such as Bulgari, have already integrated WISeKey solution into their smart watches. This software lets users connect their gadgets to other devices such as their smartphones and to access applications, personal data and secure cloud storage. In this partnership, the experience that Kaspersky Lab brings to the table deals with another area completely. We provide tools that secure mobile payments. Our technologies enable multi-layered protection of users’ online financial activities that have routinely been touted with high marks for quality and reliability in independent tests. During the tail end of 2015 and into early 2016, there were multiple cyberattacks that all targeted connected devices. So it’s obvious: now is a high time to establish new cybersecurity standards for Internet of Things devices and we are glad that we can contribute to this matter together with the colleagues from WISeKey.